The TV Jones T-Armond has large American-made cylinder magnets. 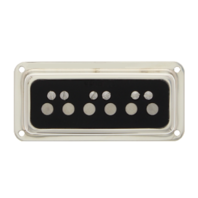 These adjustable cylinder magnets enable each string to be dialed in for the perfect, sweet DeArmond tone. 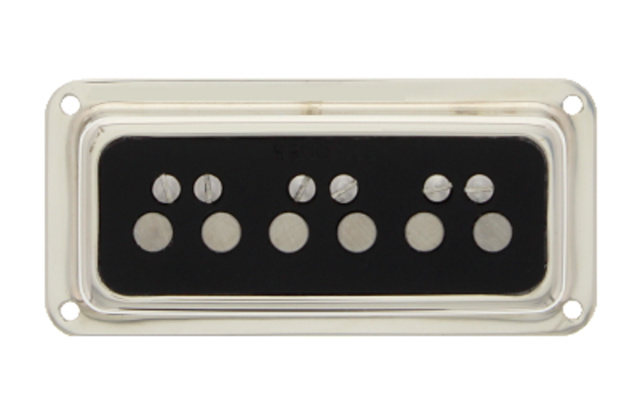 The T-Armond comes with 2-conductor “switchable” wiring to solve any out-of-phase issues.